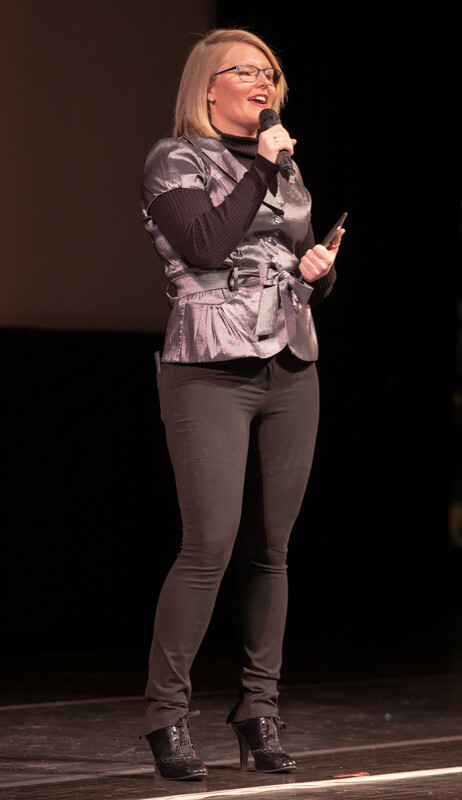 Weber State University’s Outdoor Weber competition awarded over $75,000 to its top three finalists at the two-day film festival and keynote speaker events at Peery’s Egyptian Theater on March 20 and March 22. 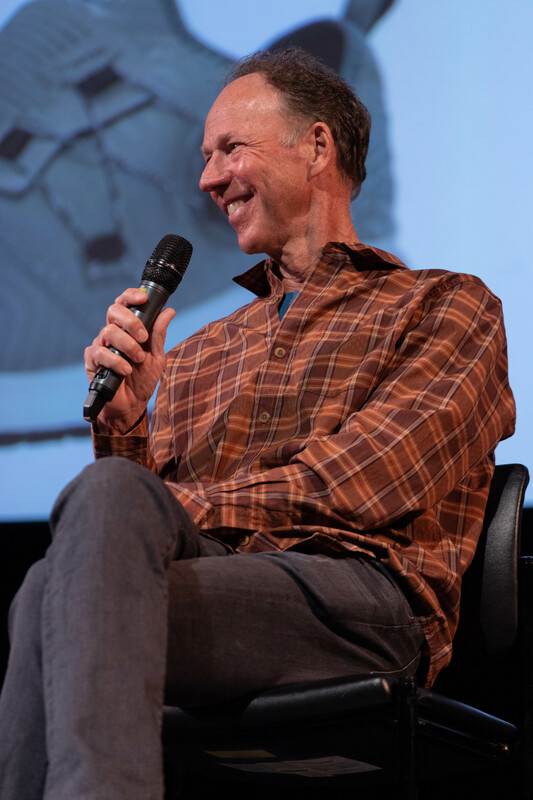 The festival’s commencement began on March 20 with films screenings of the films “Elemental” and “Mountain,” followed by a discussion panel with guest speakers Steve Hawk, the executive editor of Stanford Business Magazine, and Gary Hammerslag, who invented the Boa technology for snowboarders and skiers. The film “Elemental” explored world-renowned mountain biker and extreme skier Sage Cattabriga-Alosa’s relationship with the four elements of the earth (water, fire, air, and earth) and how those elements shaped him into the athlete he is today. 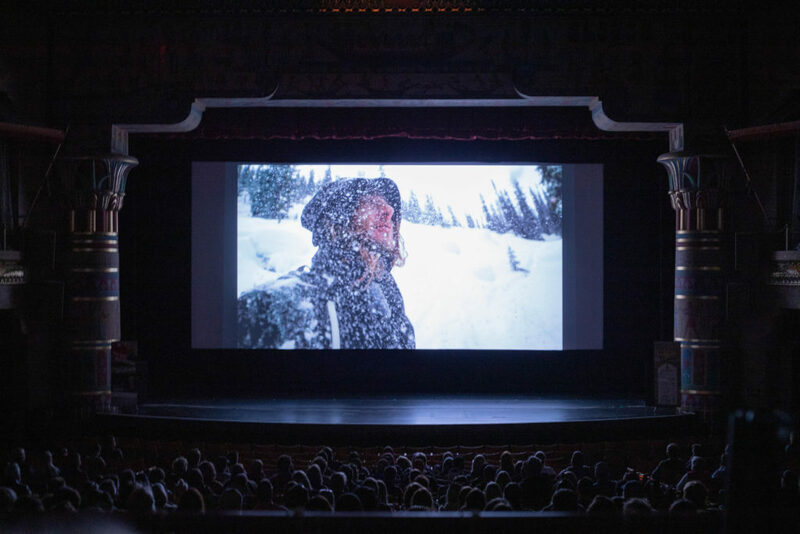 The film “Mountain” is a cinematic and musical collaboration between the Australian Chamber Orchestra and BAFTA-nominated director Jennifer Peedom. It explores our obsession with the mountains and the obstacles they challenge us with in order to shape our lives and dreams. 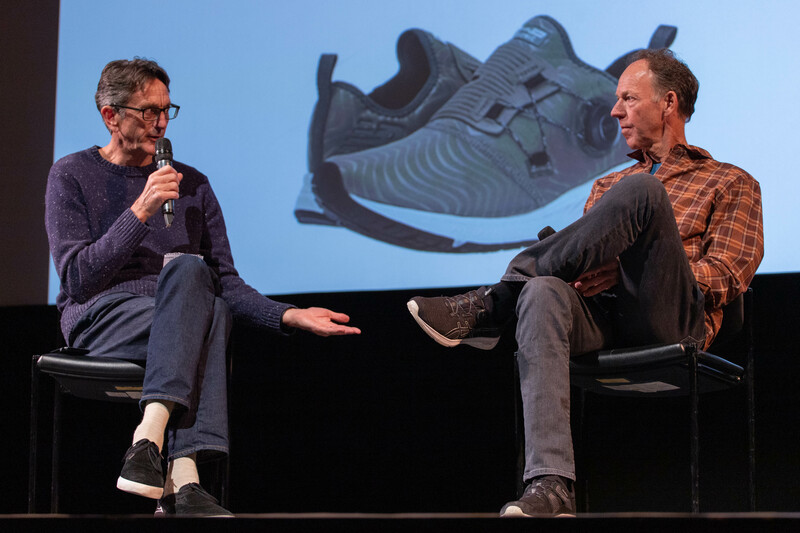 The films provided inspiration for the attendees to engage themselves with the outdoors and the mountains as a way to understand the complexities that they have on storytelling and human purpose. At the discussion panel, Hawk referenced his late father and the life lessons that he passed down to Hawk and his siblings while they were growing up. Hawk’s younger brother, Tony Hawk, was an amateur skateboarder and approached their father to say that he never liked baseball and would rather invest his time into skateboarding. Hawk’s correlation between the film screenings and his father’s life lessons are one and the same. Storytelling becomes authentic through hard work, dedication and love. What a great girl !!! So happy to see that the outdoor world is alive and well.